How much waste of electronic waste is collected per year? What does a crossed-out pointer sign on every electronics device mean? How to prepare electronic waste before being disposed of? How to properly dispose of waste electronics? Is it penalized for improper sorting of electronic waste? 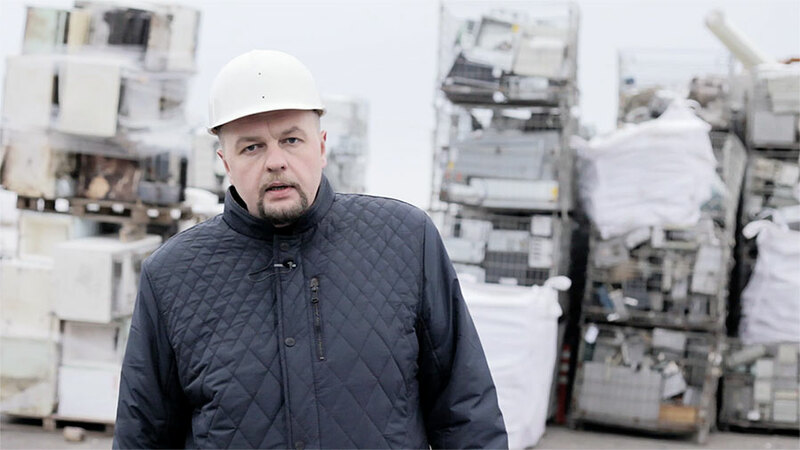 Does the waste of electronic waste costs? What happens to waste electronics? I want to give away electronic stuff how to do it?